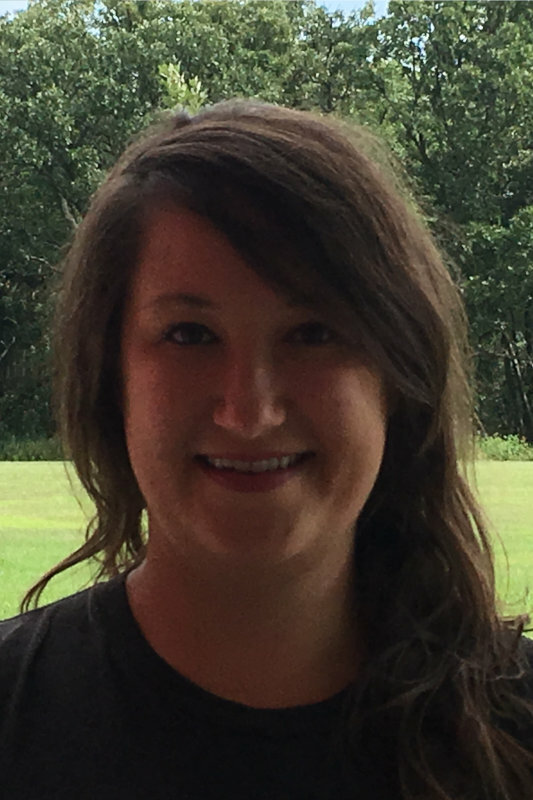 Carrie Benzinger joined Nature’s Classroom Institute Montessori as our Administrative Assistant in February of 2018. Previously she worked with client data providing service to both employer and customer in the Customs trade compliance and transportation payment industries. Carrie grew up in the Milwaukee area, is married, has 3 sons, and currently lives in the Town of Vernon, east of Mukwonago. She enjoys cooking, baking, spending time with her family dog (Chili) and is a dedicated library patron and fan of the many resources it has available to all. Carrie is interested in what Nature’s Classroom Institute and Montessori school offers students and is eager to learn much more about it. Deepa Shreekumar grew up having a diplomat father enabling her to experience varied countries and cultures. Just when she thought life was settling down, her husband, Rajesh’s job began to take them to many different countries and they moved to Milwaukee over a decade ago. Deepa has a Masters Degree in Mass Communication and Journalism from India and has worked in radio, made documentary films and taught film making before arriving at teaching. Her interest in Montessori began with her mother’s teaching experience and resurfaced when her older son, Advik, now in the work force, attended a Montessori school. When her younger son, Arjun now in high school, started at a Children’s House, her fascination with the Montessori philosophy peaked. 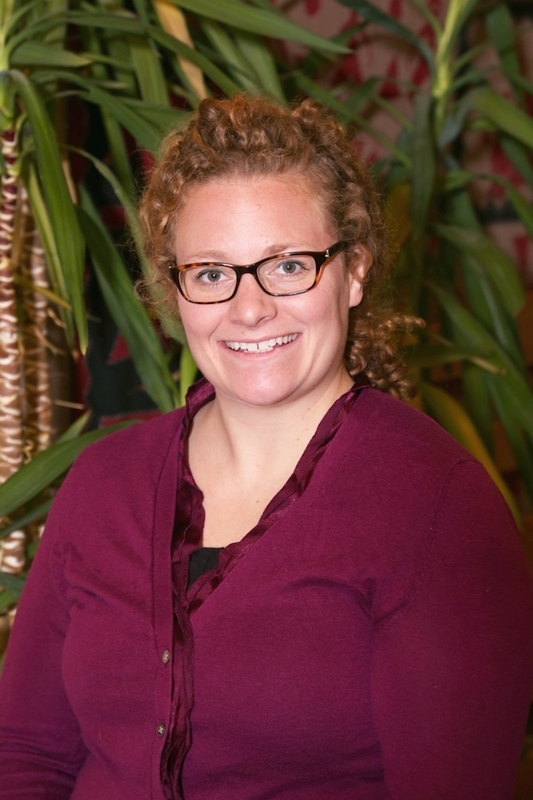 She completed her Early Childhood training from Seton Montessori Institute, in 2006 and began working at Nature’s Classroom Institute Montessori the same year. Deepa enjoys meeting people, cooking, reading and listening to music. She greatly appreciates a sense of humor and friendship especially when made in lands far away from her own. Wilma Murphy married 20 years ago and moved from México to Wisconsin. She learned English as a second language. Wilma and her husband, John, have 2 children, Jenny and Tony. In 2005 she started a new experience working at Nature’s Classroom, teaching Spanish part time. Currently she is working full time in the Children’s House classroom as an assistant and teaching Spanish as well. In 2011 she took her Montessori Teacher Training at Seton Montessori Institute as a Children’s House Directress. She really enjoys teaching her culture and language to the children and also takes pleasure in learning new experiences each day. Kymberly Smith received a Bachelor’s in Elementary Education with a specialization in science from the University of Iowa in 2010. As a traditional teacher, she began her career teaching in Roxbury, MA at an urban high school in one of Boston’s poorest neighborhoods. She moved back to Wisconsin to be closer to family. Her family now includes Charlotte, Henry, and Elizabeth. She continued as a traditional teacher at a choice school on the Southside of Milwaukee, teaching science to middle school students. It wasn’t until her daughter, Charlotte, became old enough to start looking at school options that her family discovered Montessori. Her family became part of the Nature’s Classroom community in 2014 when Charlotte began in Children’s House. In summer 2017, Kymberly began her training at Seton Montessori Institute. She enters the role of assistant teacher and intern to Children’s house in 2018. She loves Montessori because it meets each child as his or her own level and directs the lessons to the individual. 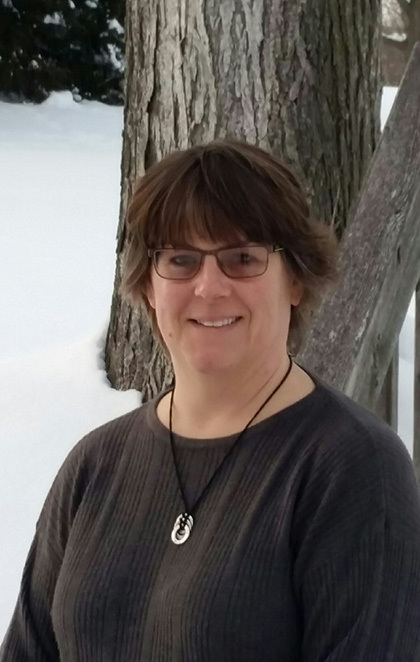 Helen Holtz grew up on a family farm in Mukwonago, Wisconsin and was raised with a passion for the outdoors. Helen graduated from the University of Wisconsin – Madison with an agricultural degree and works with her father and mother on the farm. Her dedication for outdoor land ethics has enabled her to work across the United States; creating and building trails for State and National Parks, wild land firefighting and fuels reduction, eradicating invasive plant species and establishing natives, and also working as a wildlife biologist. Helen and her dog, Dobby, recently finished hiking and backpacking in every continental state and she hopes to continue to explore the world. She is very excited to continue her commitment to environmental stewardship by passing her knowledge to the next generation. 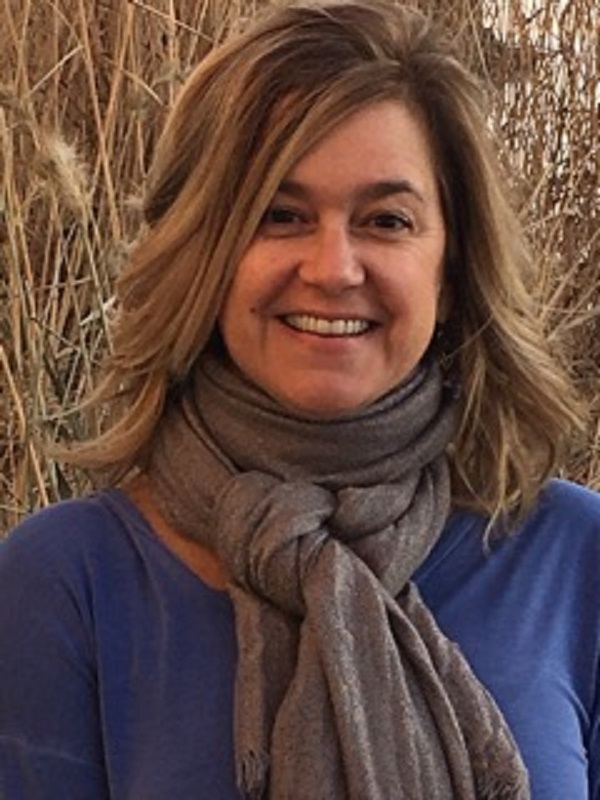 Lori Rice has over 11 years of experience in the classroom and is excited about joining the Nature’s Classroom Montessori staff. Her belief in hands on education blends well with the outdoor environment at the school. After receiving a Master’s Degree in Gifted Education from Converse College and a Bachelor’s Degree in Elementary Education from Presbyterian College, she began her work in the classroom, teaching all disciplines to elementary students and teaching middle school Language and Biology. When her own son began kindergarten, she decided to make the Montessori transition. Both of her children attended the Montessori school while Lori taught. 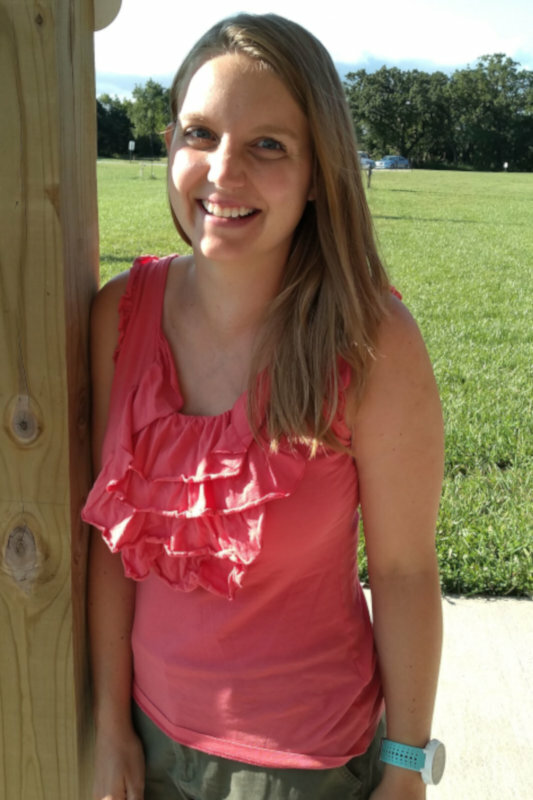 While holding a Primary and Lower El Montessori Diploma, Lori continues to pursue her passion for education by training teachers at the Center for Montessori Teacher Education of North Carolina and working on her own Upper El certification. Whether directing a preschool program, teaching parents in Parents As Teachers, or teaching migrant children in Shanghai, China, Lori enjoys creatively getting information from her students. That creativity also finds expression when participating in local theater productions or an Escape the Room with her kids. Her hidden talent is being given a word and being able to sing a few bars of a song with that word in it. Word suggestions are welcome! Teaching children has always been a passion of mine, as is spending time in nature and learning from my surroundings. Nature’s Classroom offers the unique opportunity for me to be able to have both daily. I have had the privilege of living all across the United States from Alaska to New York, and many places in between. I have walked inside of glaciers, tiptoed around snakes in the desert, looked down from the top of massive skyscrapers, and sat wide-eyed through stories told by tribe elders. Each community has helped shape who I am today as an educator and the rich cultures of those people influence what I bring to the classroom. I received my Bachelors degree in Sociology and Psychology with an emphasis on the sociology of education and learning and cognition from the University of Alaska. I received my Montessori education in Lower and Upper Elementary from Seton Montessori Institute. Ms. Briana has always had a mind rooted in science and nature. In her youth she was active in 4-H, hiking, and had an inquisitive mind. Briana graduated from UW- Madison in 2010 with a B.S. in Biological Aspects of Conservation. After graduating she soon found Nature’s Classroom Institute in 2010. In 2014 Briana hiked the entire Ice Age Trail. 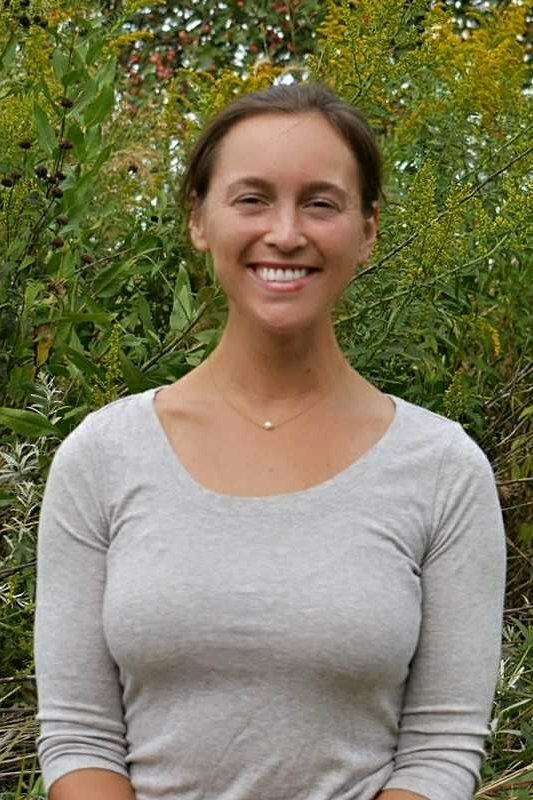 The following year she worked at the Urban Ecology Center. 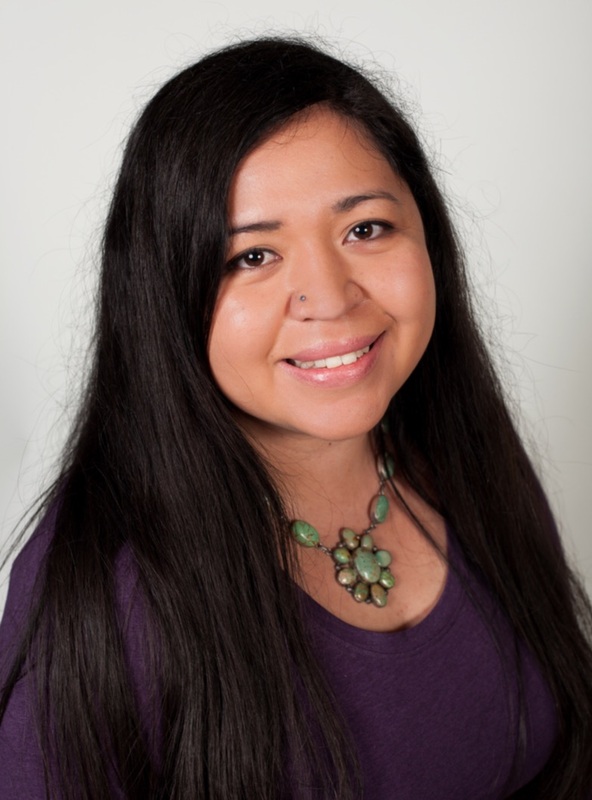 Since joining NCI in 2010 she has worked in every aspect of the organization from Environmental Educator, Assistant Directress, and now Head Upper Elementary Teacher. Katelyn Bratz graduated in 2008 with a Bachelor of the Arts degree in History, as well as certificates in Classical History and European History from the University of Wisconsin-Madison. 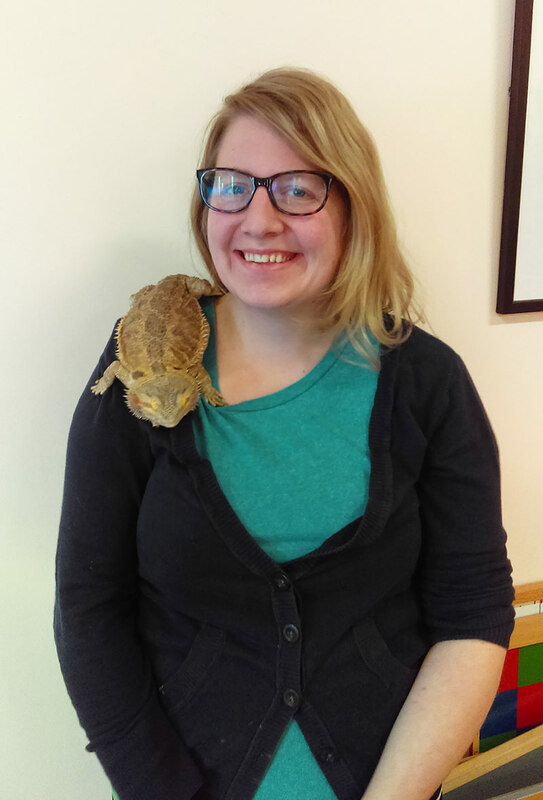 Katelyn began her career working with students through environmental education. She came to Nature’s Classroom Institute and Montessori in 2008. Since then she has taken on various roles: environmental educator, environmental Education Director, history teacher, elementary assistant and currently our Adolescent Directress. It is during her work in our environmental program that Katelyn came to appreciate and understand the Montessori Method. Katelyn completed the AMI Montessori Orientation to Adolescent Studies in 2012. Since then Katelyn has worked to progress and expand our Adolescent program. She can be found regularly hiking and working at Nature’s Classroom property with her dog, Audi and the school dog, Pinto, gardening, or tending to the farm. All of which continue to be hobbies for Katelyn and a strong connection to her environmental background. I am happy to serve Nature’s Classroom Institute as an Educational Consultant and Student Support Specialist. My background includes a bachelor’s degree from Wisconsin Lutheran College in Elementary Education. With over 10 years experience in school and home settings, I have served individuals with significant needs across the life span, alongside their families, ensuring an environment of success for everyone. 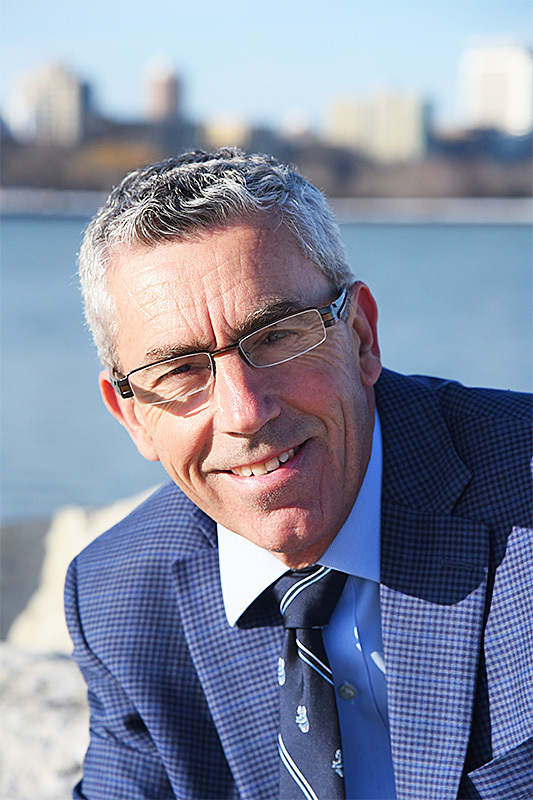 I pursue a developmental approach in all interventions, focusing on the whole child, and what the child can do. My objective is to meet the child where they are, so that they may continue to grow and learn. My passion is support for individuals with complex communication needs and sensory issues. Additionally, I have traditional classroom experience, including ESL practices. I look forward to growing and learning with Nature’s Classroom this year.